Nigerian drug peddler escapes from Indian cell, few hours before deportation. 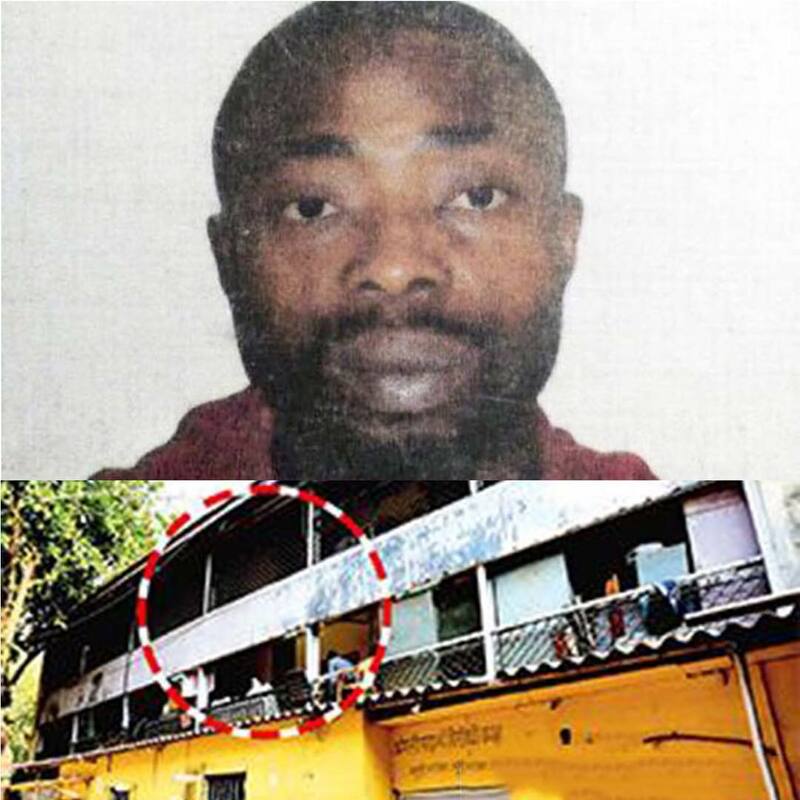 John Okoro, 35, who was taken from Nashik jail to Mumbai after he completed his three-year jail sentence, fled from police custody early on Monday. He was kept on the first floor of anti-narcotic cell office (pictured) at Azad Maidan from where he jumped and fled. Police source said that Okoro, who resided in Koparkhairane in Navi Mumbai, was arrested in 2014 in a narcotic case. The court convicted him for a three year jail term. Okoro was sent to Nashik central prison after conviction. Okoro was released from the jail on December 31 and was to be deported to Nigeria. He was brought to the ANC's Azad Maidan lock up and kept on the first floor. Okoro on the pretext of going to the wash room jumped from the first floor at 2 am on Monday and fled. A police case of escape from custody has been filed with the Azad Maidan police station. The complainant said that Okoro was 6 ft tall and wore blue jeans and blue shirt. A manhunt has been launched for Okoro.